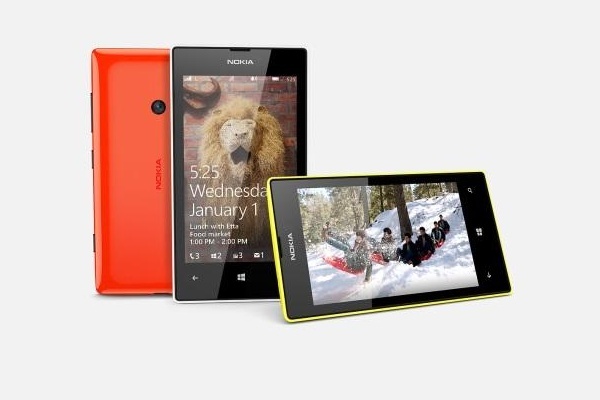 The Lumia 525 is actually a Lumia 520 with 1 GB of memory and has just been listed on Nokia's website as available in Africa, Asia Pacific, and Middle East. The Nokia Lumia 520 was released in April and proved to be an excellent low-cost Windows Phone 8-powered handset, one of its few drawbacks being considered the rather low amount of memory. Now Nokia has just confirmed the Lumia 525 in a silent manner, by adding a product page on its official website. Unfortunately, it seems the Nokia 525 will not hit the United States or Europe anytime soon and there is no official information available regarding pricing and availability in the areas mentioned on the product page. On the other hand, the handset has been announced for China Mobile and China Unicom in December, at roughly $180.